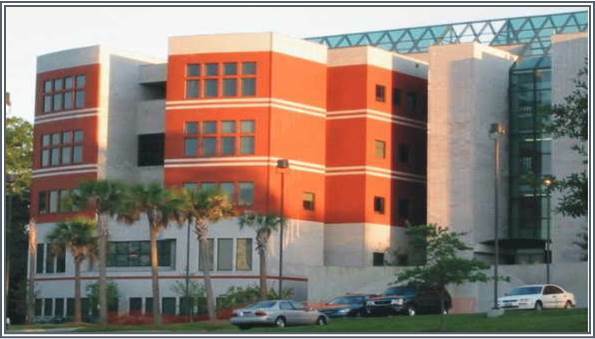 The Science Research Center Library, located in Rooms 401-501 of the Frederick S. Humphries Science Research Center, serves the research and information needs of students, faculty and staff in the fields of Pharmacy & Pharmaceutical Sciences, Nursing & Allied Health Science, Environmental Science, Physics, Computer Science and other related disciplines. The SRC Library Consists of monographs and periodicals, print and online journals, electronic databases, indexes and reference books. Search the FAMU online catalog and databases A-Z list to gain access to these resources. For more information, please call (850) 599-3393.